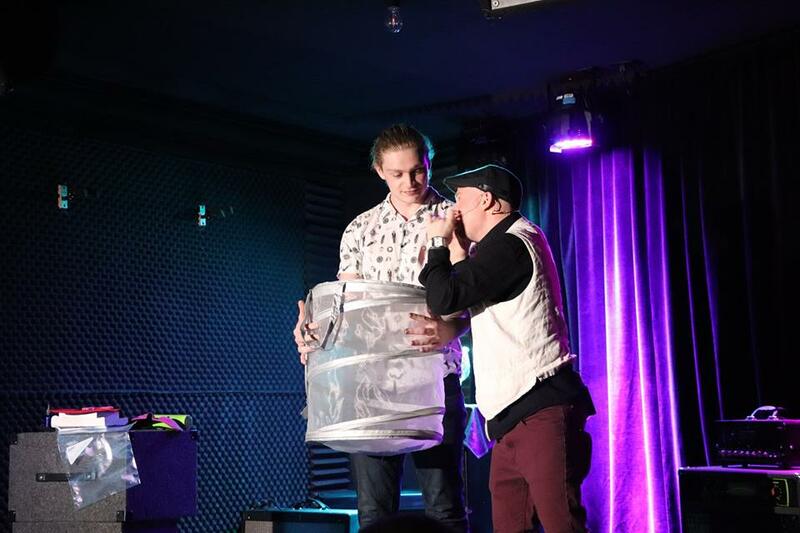 Last weekend, I was a special guest on the Toronto Magic Company's special show Tricks In The Six, accompanied by the ever energetic and zany Chris Westfall and charming "whackadoo" host Jonah Babins. 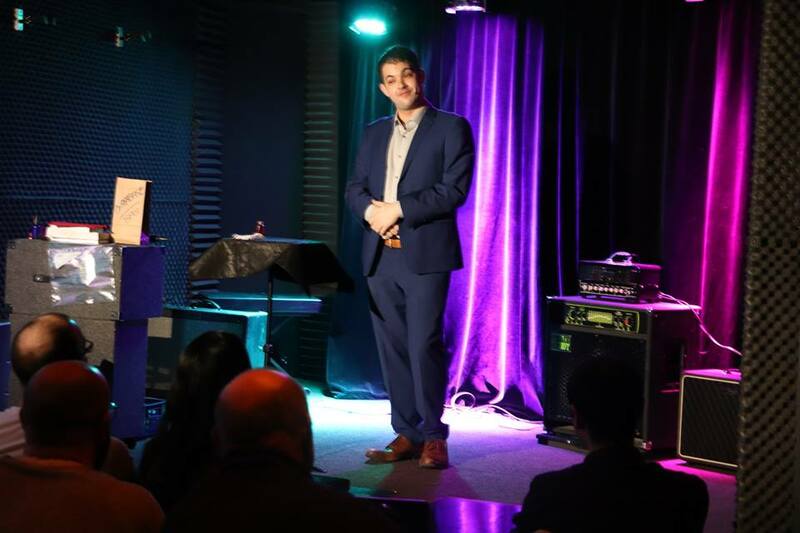 Much like Magic & Martini, it was a wonderful intimate crowd. 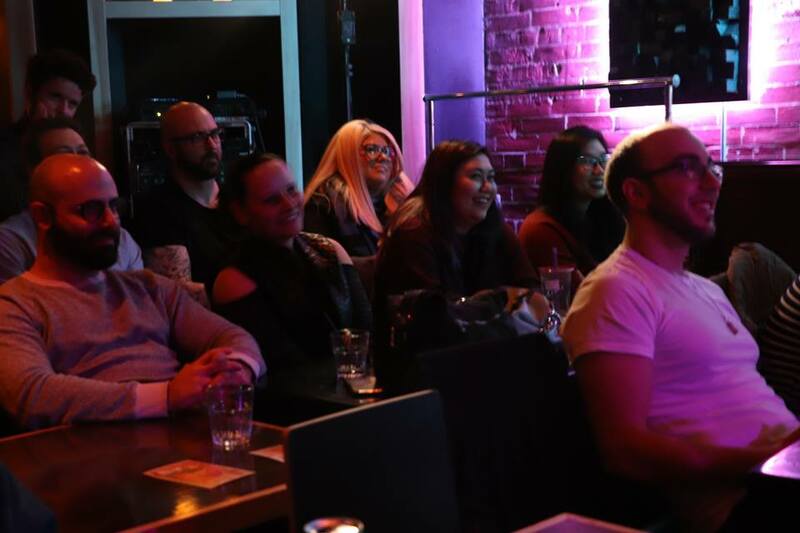 And there is nothing quite as much fun as performing for a group who know they love magic and have come out specifically to see it. 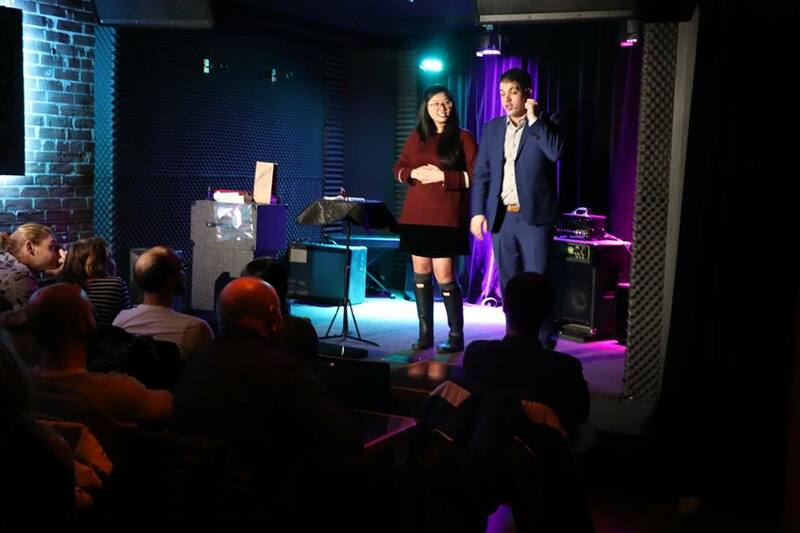 Here are some photos from our night at the B-Side Lounge courtesy of the Toronto Magic Company. 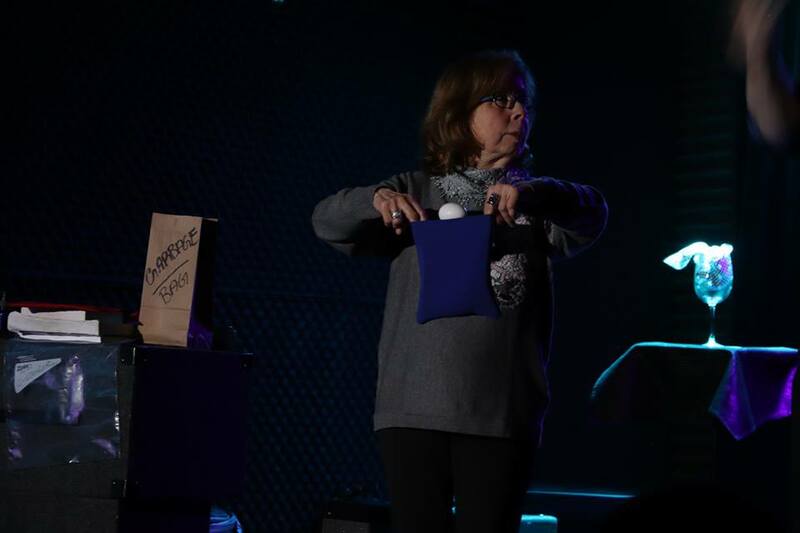 I'm pleased to announce that I'll be appearing at the end of this month on Tricks in the Six, a show presented by the Toronto Magic Company. I'll be appearing alongside Johan Babins and Chris Westfall. 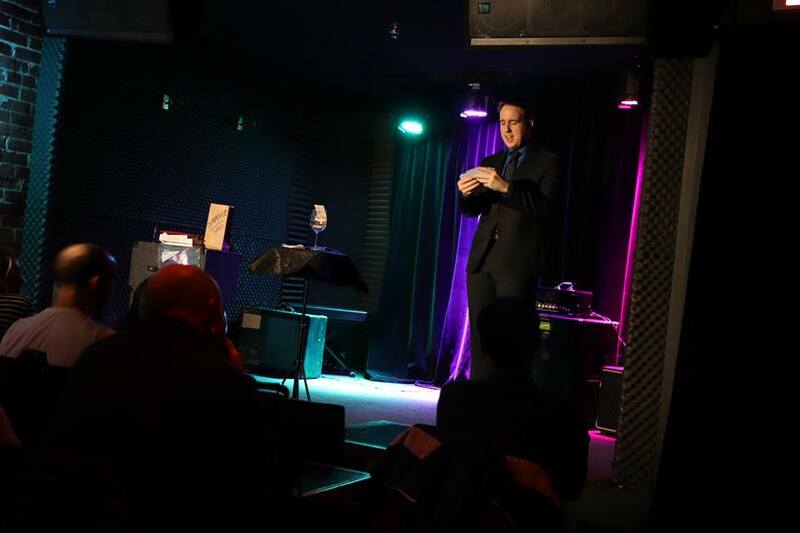 This Thursday, I'll be appearing on Tricks In The Six, a magic show organized in Toronto by the aptly named Toronto Magic Company. I'll be appearing with The Sentimentalists - a pair of sartorially splendid mind readers just back from performing at the Magic Castle in Hollywood. I first met half of the Sentimentalists, Mysterion, at one of my earliest visits to Friday Night Magic, now over ten years ago. He was mutilating silverware, showing off new tattoos and his taxidermy albino squirrel. In the years I've known him, he has only gotten stranger. He has since joined forces with Steffi Kay who has certainly helped to class up the act. Then again, the same could also be said for the show's host Ben Train. Join us Thursday, July 27 at the Paintbox Bistro (555 Dundas Street East). Tickets are $25 and available online.